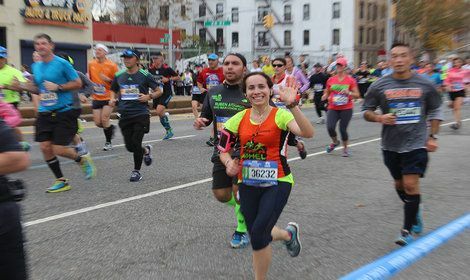 By utilizing peer-to-peer fundraising, TEAM OHEL is dedicated to enriching the lives of foster children, children in domestic violence shelters, and children & adults living with disabilities. *You must contact Meital Cafri to join our teams; otherwise you are not officially registered as a team member. 2. Solicit donations on behalf of OHEL for a sporting event in which you may be participating (triathlon, color run, breast cancer 5k, etc). 3. Create your own fundraising event (Bar/Bat Mitzvah chesed project, bowl-a-thon, golf-4-ohel, etc). 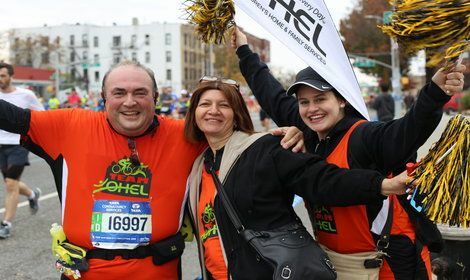 Our OHEL family will benefit from your fundraising efforts whichever rewarding way you decide to participate in Team OHEL. 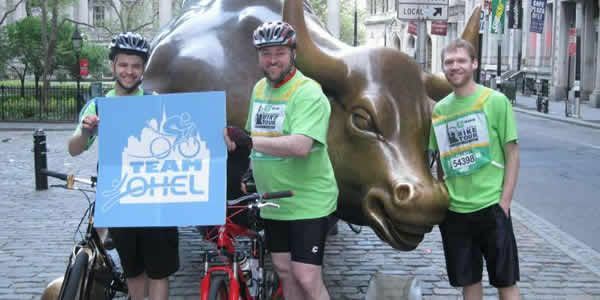 We are here to help you and always welcome your Team OHEL peer-to-peer fundraising ideas! It takes a TEAM to cross the finish line. Together as our partner, you will change a life! 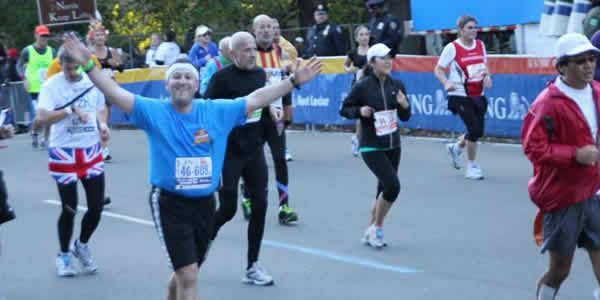 Team OHEL helps individuals with disabilities, foster children and children in domestic violence shelters. 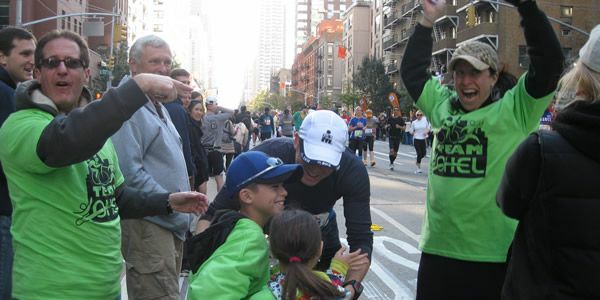 Everyone can support Team OHEL. Raise as much as you can, and help send kids with disabilities to OHEL Bais Ezra's year-round camps and OHEL's Camp Kaylie. 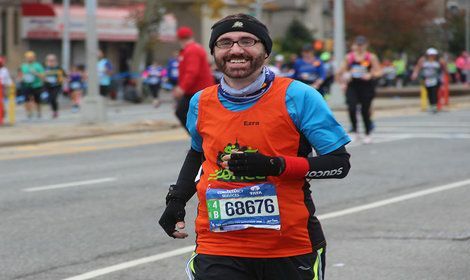 Reaching the finish line as a member of Team OHEL at events like OXC (extreme obstacle course), MARATHON, 1/2 MARATHON, or the TD FIVE BORO BIKE is unbelievable. You may not win first place, but that is okay. Because the REAL winners are the children and families of OHEL that we serve. Your participation, will elevate the life of a child! We are pumped for this year and look forward to partnering with you to reach our fundraising goals! OHEL kids are counting on you!